Summers are a time when you are absolutely free of your hectic routine and all you want to do is to devour in the pleasure offered by the season of sunshine! If you plan on visiting Madrid this summer, the heart of Spain, know this: it is impossible to not be lost in the city’s madness. 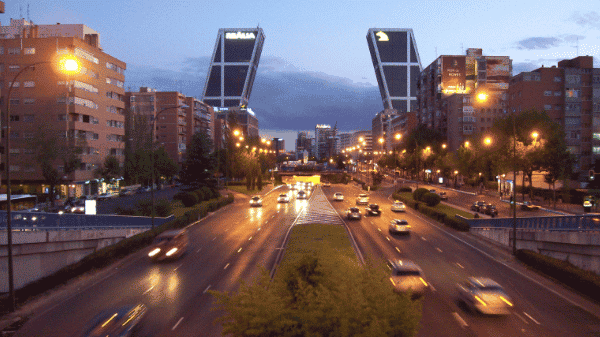 To make your trip easy to follow, we have prepared a list of activities you can do in Madrid that would double the fun experience while touring this town! 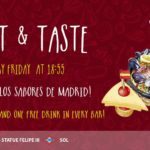 Madrid has a skyline full of beauty and splendor and what’s better than drinking in the city’s views from the rooftop of the famous Circulo de Bellas Artes? From the top of this building, you get to gaze at the mesmerizing views offered by the city, including its lustrous lands of pastoral beauty, renowned monuments, the grand avenues and the skyscrapers, Cuatro Torres. 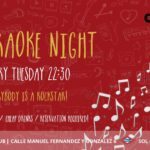 Being the country’s tourism hub, the madman’s town of Madrid has lots of fun activities to offer. The vein of the tourist centre of attractions begins its course from the renowned Metropolis building to the Plaza de Espana. 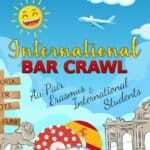 Along the course, shopping centers, casinos and bars flood the way—giving tourists more to cherish! The same pathway then leads to the Gran Via and Hotel de las Letras; both of which have been operating since 1952. Madrid is rich in history and culture and what’s better for tourists to roam around, exploring the roots of the city? The artful trinity of Madrid’s Art Triangle comprises of the Thyssen-Bornemisza, the Museo del Prado and the Reina Sofia- three of the artfully affluent corners of the Madrid’s triangle. Madrid is a city full of greenery and fresh air. One of the city’s biggest attractions is the Casa de Campo Park which is almost 5 times the size of New York’s Central Park. The park boasts a massive lake where children from different schools often participate in kayaking competitions. The park also features the Madrid Zoo, a sports facilities center, the funfair, Madrid Arena and a youth hostel. 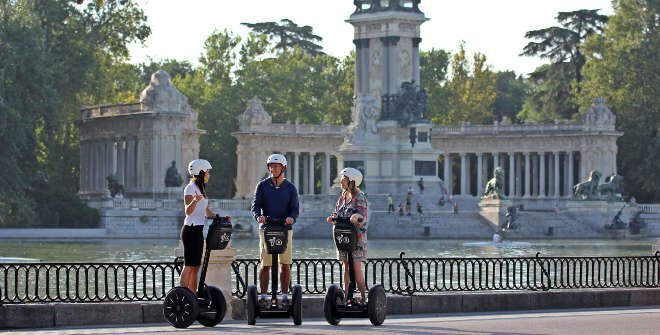 This park has enough room for one of Madrid’s popular, conventional tourist activities that has taken over a madly craze among tourists- the Segway Tours. You can visit the park doing one of the segway tours or, if you are more into the traditional attractions, you can check out the essential points of interest below and go for a tour and glide over to the Royal Palace. 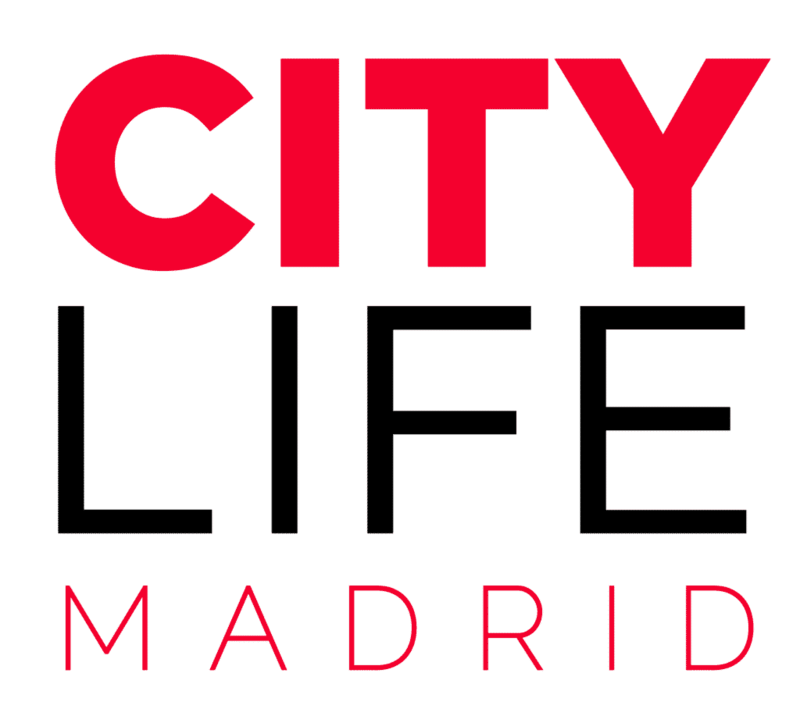 All you have to do is to contact the Official Segway partner in Madrid and let them train you to ride a Segway. You can easily book online and arrange a Segway trip for you that lasts about 2-3 hours with some breaks for rests and a trained guide. Madrid is bursting with sightseeing spots that you just cannot miss out on, no matter how low on time you run! From among the outnumbered places you should see, we spotted the three tourist favorite spots. Plaza Mayor: Here you can chill out and observe the locals and tourists crowding the place while enjoying a fancy cup of ‘café con leche’. You also get a clear view of the equestrian statue of Felipe III and can cherish the cultural artwork of the region. Puerta de Alcala: This is the neoclassical-styled, ancient entrance to the heaven of Madrid and offers you some splendid sights to see alongside folk music! Royal Palace: End your journey as you see the royal family’s official residence and allow yourself to be mesmerized by the architecture’s splendor! 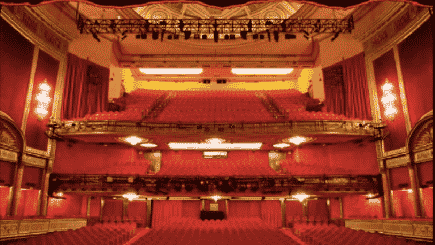 Teatro Lope de Vega is considered to be one of the older theatres to have existed in Madrid to host plays, dance performances and musical orchestras. 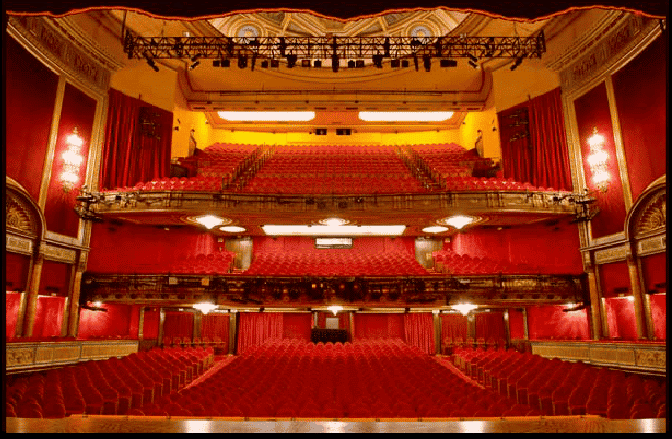 Even as of today, the theatre hosts traditional and contemporary plays, musicals and dances for the delights of the locals and tourists! 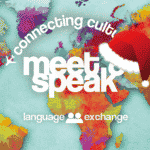 One of the best things you could do while you’re in Madrid is to experience the street culture first-hand! 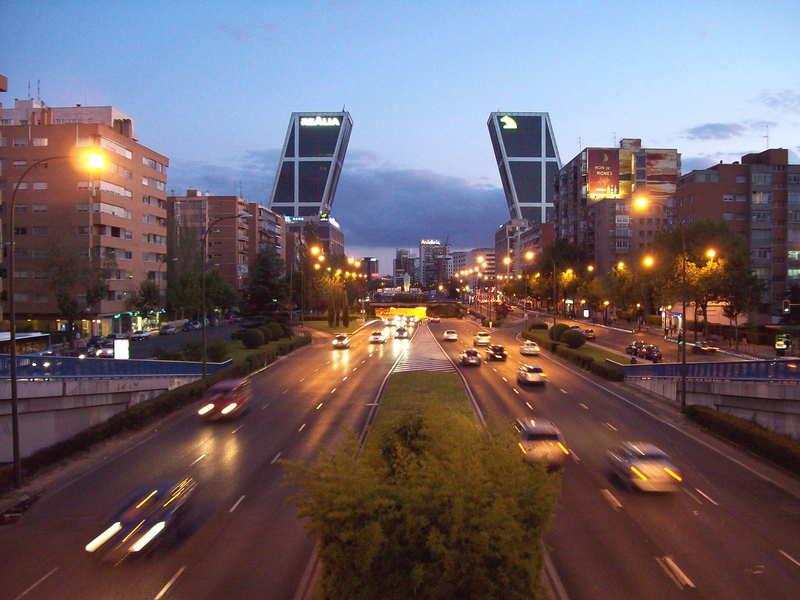 If you’re one down to keep aware of economical updates, you have to visit the Paseo de la Castellana. This is the heart of the city’s business centers and from the Paseo del Prado to Paseo de Recoletos, the wing houses numerous hotels, exclusive shops and trading zones. The real fun lies for the soccer fans as this area is a home to the most renowned stadium in Spain, the Santiago Bernabeu- the land of Real Madrid’s soccer club. Every Sunday, a flood of raging crowd is welcomed by El Rastro’s notorious and borderline ancient market. Here, stalls and stalls of vendors set-up retails for second-hand vinyl records, apparels, accessories, footwear, headwear and anything else that you can think of. Make a quick trip early in the morning and get your hands on some of the local items available for the lowest prices ever! 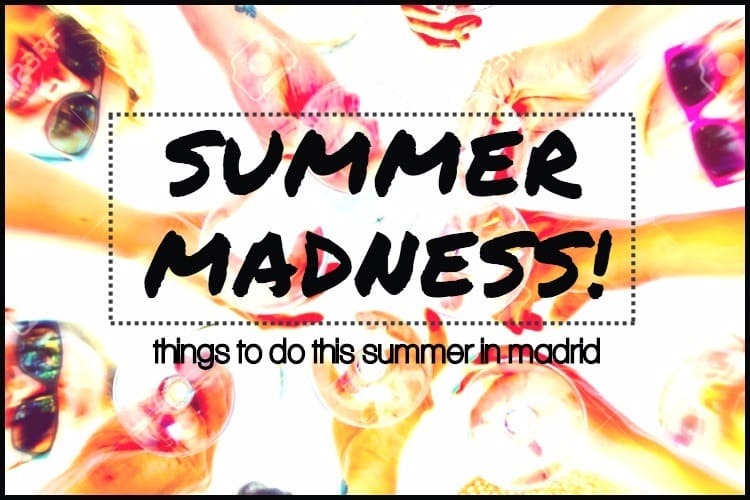 Make sure you visit these eight great places in Madrid, whether your trip is short or long! And don’t forget the Segway trip!